Thanks to all those who entered my Australia Day Book Giveaway Blog Hop this year, and thanks to Shelleyrae from Book'd Out for hosting this great bookish event. 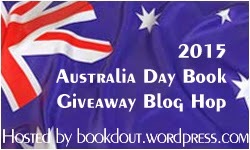 I enjoyed hopping around all the blogs and entering many of the giveaways, and had a record number of entries in my own giveaway, with 52 book lovers sharing their reading plans for Australia Day. Congratulations to Catherine G, you've won a $25 gift voucher from Boomerang Books. 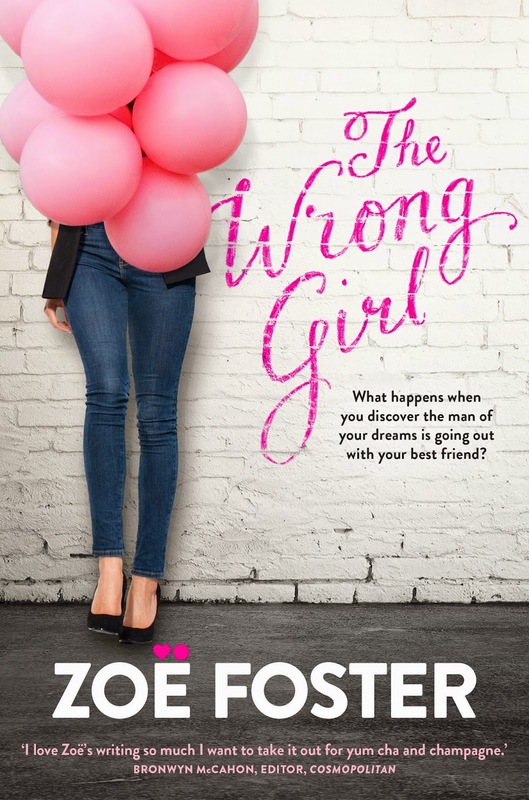 Congratulations to Nat H, you've won a new print copy of The Wrong Girl by Zoe Foster (thanks to Random House Australia). As well as being announced here, winners will be notified by email today of their win. Thanks for celebrating Australia Day with me via the Australia Day Book Giveaway Blog Hop and I hope we can do it all again next year. Wow! Thank you so much for the opportunity! Congratulations as well, Nat H! You're most welcome Catherine (Cattsy), it's a great way to start the weekend hey? Thanks for hosting the Hop Tracey and congrats to your winners! Always great fun Shelleyrae, hope you're hosting again next year.